President Curtis Massey to speak at BOMA Pittsburgh’s February meeting and will feature the evolution of emergency preparedness for commercial real estate in the era of expanding mobile technologies in the form of the cutting-edge Massey AppTM . More than 70 local representatives of the commercial real estate industry are expected to attend. Massey's president regularly speaks at BOMA events including speeches in Los Angeles at the national convention, Dallas, Charlotte and Virginia among others in 2015. 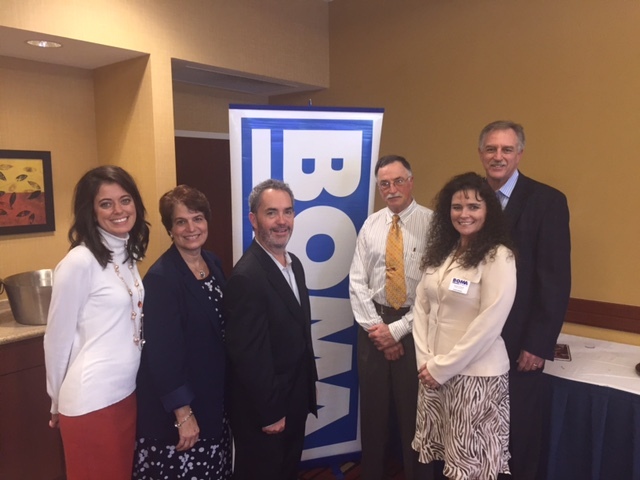 BOMA Virginia’s November meeting featured local businessman Curtis Massey who spoke about his firm Massey Disaster Planning and the evolution of emergency preparedness for commercial real estate in the era of expanding mobile technologies.